Considering purchasing the Marq FOG 400 LED Black? Have questions? Ask people who've recently bought one. Do you own the Marq FOG 400 LED Black? Why not write a review based on your experience with it. Didnâ€™t get off to the best of starts, finally got a working machine. Great! Fills the room very quickly, warms up fast to. For £30 quid it quite easily fills a Medium sized room! The machine itself is really small which only leaves space for a small fog juice bottle, so if you are using this a lot you will need to keep an eye on that. 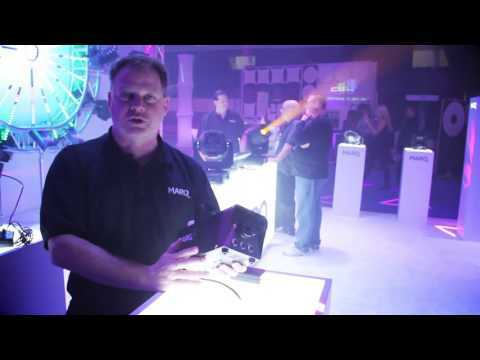 Seen a video for Marq FOG 400 LED Black online or have you own video? 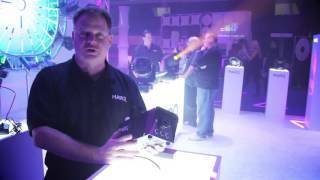 Check out Marq FOG 400 LED Black on DJkit.com!